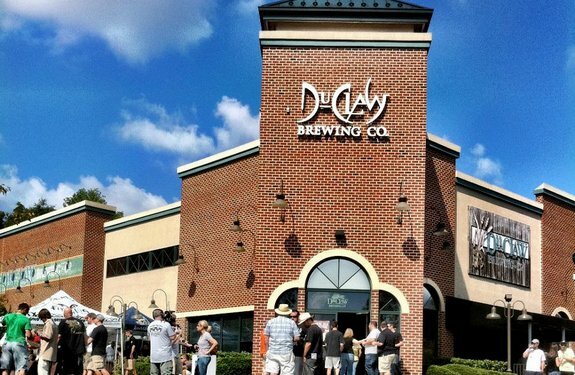 DuClaw brewing looks forward to expanding into new markets. At press time, additional cases of unsold Duclaw products were arriving not unlike the brooms carrying buckets in Fantasia. “Maybe I can make a little fort of all these cases and take a nap,” Walmsley mused with a longing for a future that could have been, free from immovable products crushing his soul in Sisyphean fashion.